Sometimes the deadliest things come in the tiniest packages. 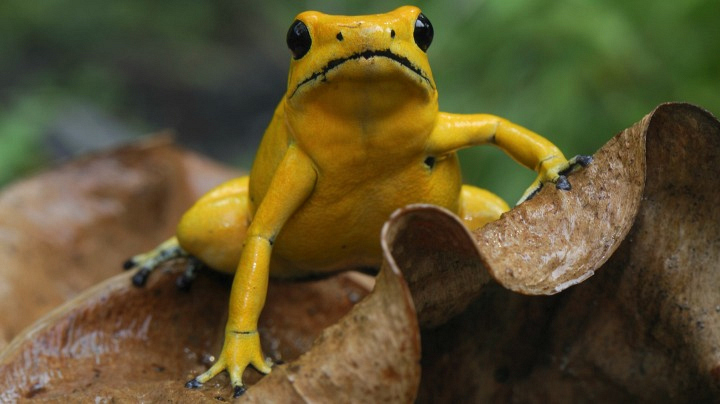 This yellow frog only grows up to two inches long, but its venom is deadly enough to kill 10 people. Scientists believe these frogs get their toxicity from eating poisonous bugs and plants.